We provide cutting-edge hearing aid technologies, custom hearing protection, musicians’ plugs, specialty earmolds, swim plugs and assistive listening devices (ALDs) such as amplified phones and TV listening systems. Our professional services include hearing testing/diagnostics, industrial screening, hearing aid evaluation and fitting, hearing aid adjustment, hearing aid troubleshooting, repairs and modifications, and counseling. 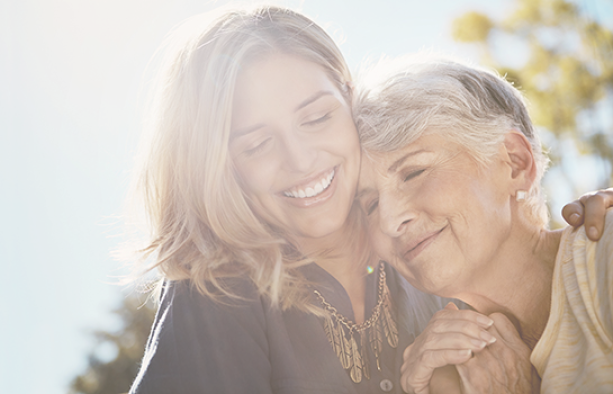 At Absolute Hearing Care we understand the impact that hearing loss can have on daily activities, relationships and emotional well-being and are committed to finding the right treatment plan to suit every preference, budget, hearing loss and lifestyle.